Real estate investment is one of the best ways to build wealth for you and your family. Getting started can feel overwhelming, but it doesn’t have to be. 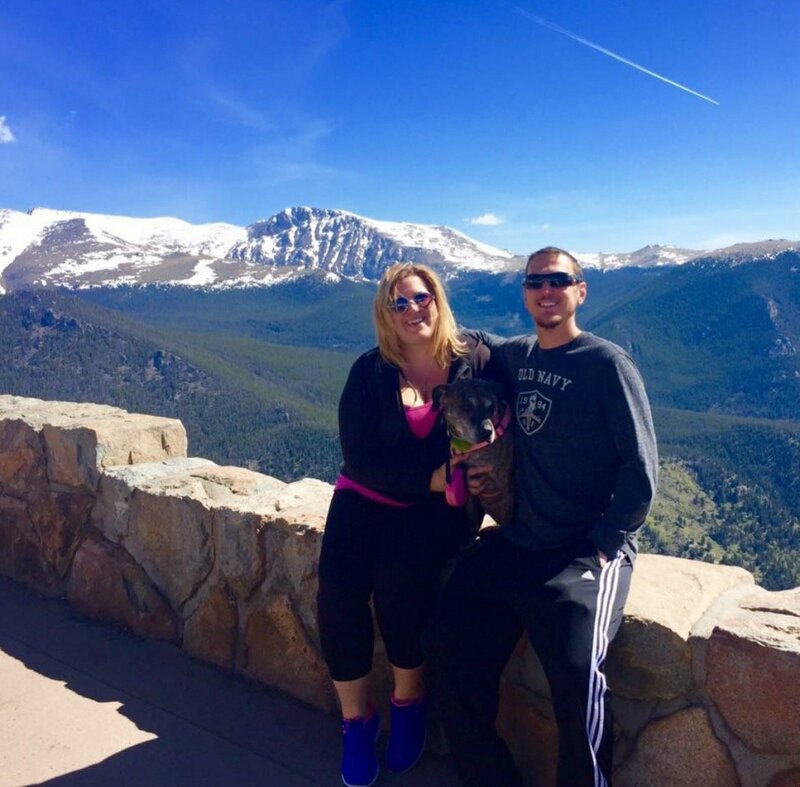 In our latest post, we’ll offer some great tips for new real estate investors in Colorado Springs and the surrounding areas. 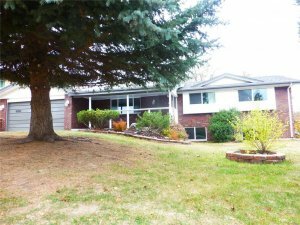 Investing in Colorado Springs real estate can be a profitable and exciting adventure. The process of scouting properties, making offers and closing deals can all be very exhilarating. For novice investors, it may impossible, however people get started with real estate investment every day. 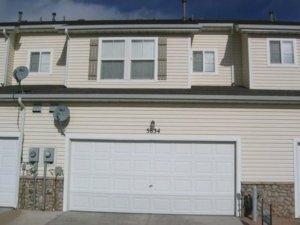 With proper planning, due diligence, and a realistic financial perspective, a novice investor can achieve great success with Colorado Springs real estate investments. Below, you’ll find some great pointers for new real estate investors in Colorado Springs. If you want to work with our team here at HBR Colorado then please give us a text or call directly at (719) 286-0053 and speak to us about your Real Estate goals and we’ll be more than happy to put together a solid plan for us to work together on some of your future deals and projects. We can help you find deals, flip deals, and even sell deals. We don’t shy away from any chance to help a fellow investor find their way through this complicated and complex industry, so please get in touch with us now to find out how we can earn some profits together! Colorado Springs has multiple local REI meetups which you can research on meetup.com and other similar networking sites, or you can always find groups on Facebook who are exchanging information and deals. Basically, once you have your first house under contract you will then take that contract along with pictures and other information down to your local real estate investing meetup group and show the other members your deal to see if anyone is interested. Once you find an interested cash buyer, the next step is to fill out the assignment form and then assign the contract over to that buyer. If you aren’t wholesaling the deal and you want to take the flip on yourself, then you can network with local hard money lenders and attempt to find someone who will finance your deal with cash and then they will be charging you points along with it as well. 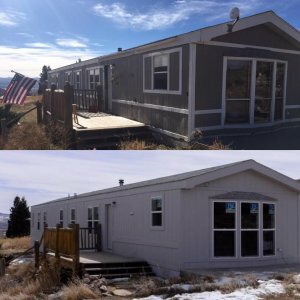 Working with a professional buyer and seller such as HBR Colorado can help you to learn the process while saving you the majority of the leg-work on your investment property purchase. You will be able to learn more about what really makes a good investment property and how the process works from offer to close. Working with a professional is always beneficial, especially on your first few real estate deals in Colorado Springs.